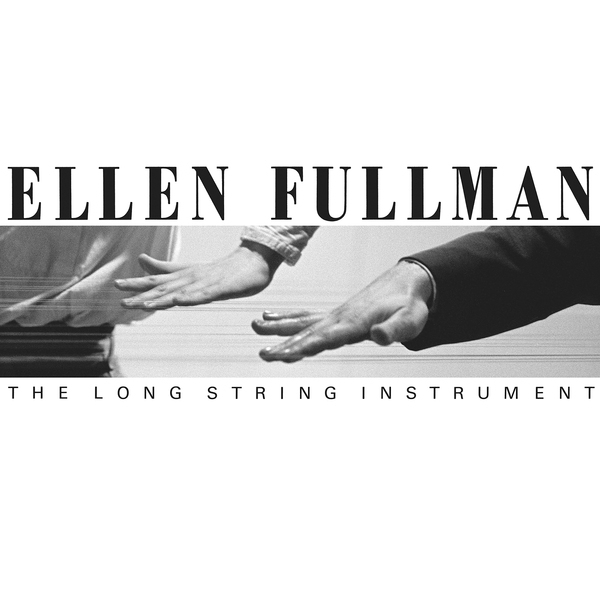 Ellen Fullman began developing her installation The Long String Instrument in 1981, in search of tonalities that could not be achieved with traditional instruments. This largescale work consists of 70-foot-long metallic wires, anchored by a wooden resonator, across which the performer moves backwards and forwards with rosin-covered fingers. The overall effect has been rightfully compared to the experience of standing inside an enormous grand piano. "Recorded during Fullman’s 1985 residency at Het Apollohuis in Eindhoven, Holland, The Long String Instrument album is the first document of her acoustic explorations. “Woven Processional,” which features Fullman alongside artist Arnold Dreyblatt, conjures an enchanting drone from the elongated strings and dissolves into organ-like overtones and otherworldly textures. Several tracks bring to life another Fullman invention, The Water Drip Drum, constructed from water dripping into an amplified aluminum pan and manipulated by foot pedal. 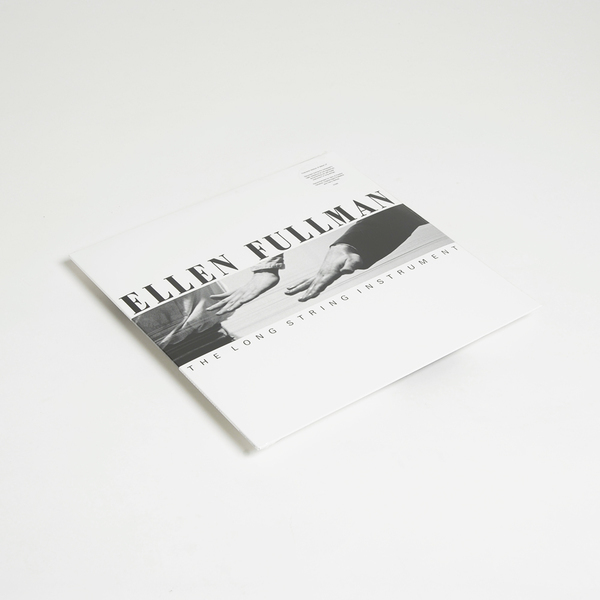 Thirty years since its initial release, Ellen Fullman’s debut LP remains a major contribution to the histories of sound sculpture and minimalist composition. 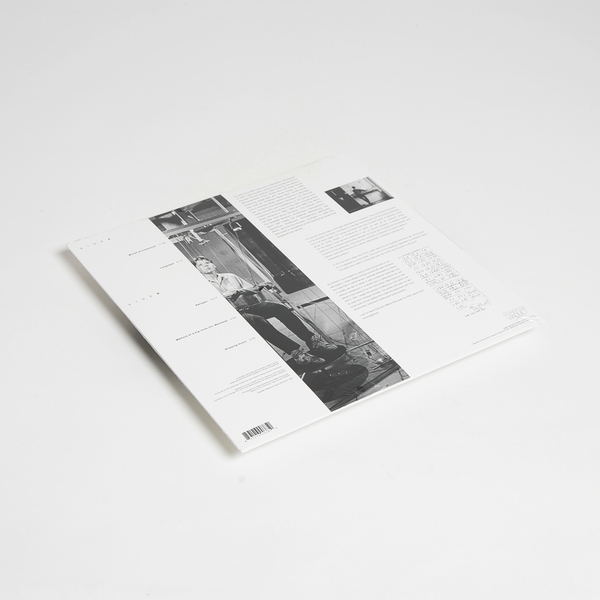 This firsttime reissue is mastered from the original analog tapes and recommended for fans of Pauline Oliveros, Charlemagne Palestine and Harry Bertoia."